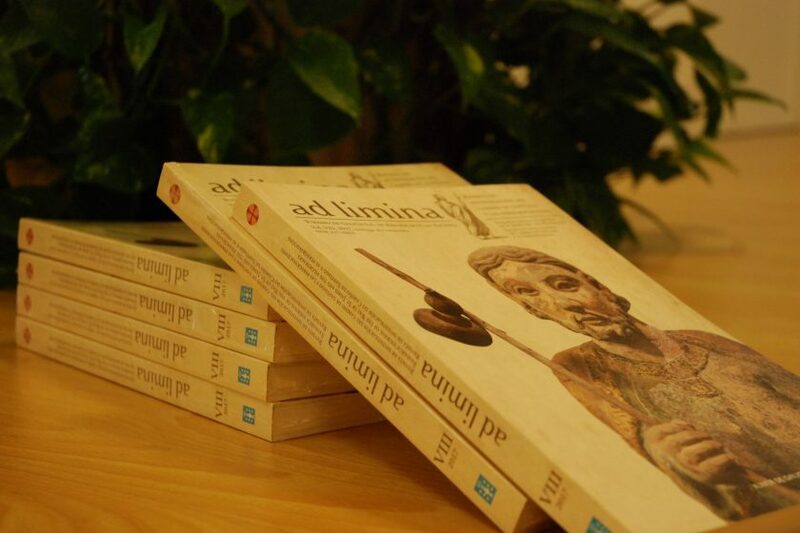 The journal Ad Limina: revista de investigación del Camino de Santiago y las peregrinaciones, published annually by Turismo de Galicia and coordinated by the International Committee of Experts on the Way of St. James, will now be included in the most prestigious European journal index: Erih Plus. Strict quality control of its articles, which are subject to scientific rules guaranteeing their rigour and merits, have already led the publication to be included in the top national and international journal indexes and databases: Rebiun, Dialnet, Latindex, OCLC-World Cat and Regesta Imperii. With this approval, they are now joined by the ERIH Plus journal index, which awarded this recognition in the fields of History, Art History, Literature and Interdisciplinary Research in the Humanities. The inclusion of Ad Limina in these indexes is a source of great satisfaction, as it consolidates the journal’s position as the preeminent scientific publication on the Way of St. James and pilgrimages, making it an essential reference for any scholar or individual interested in this field. The journal has recently published its eighth issue, expanding the brief yet intense history since its appearance in 2010. Together with the excellent quality of the publication, this provides further proof of the importance which Turismo de Galicia, through Xacobeo, places on advanced research around Jacobean culture, as set out in the Way of St. James Master and Strategic Plan. This research is the basis of one of the essential values of the pilgrimage: its historical authenticity. The ultimate goal of the journal is to guarantee the future of research around the Way of St. James, a key element underlying its current revitalization.